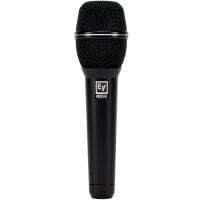 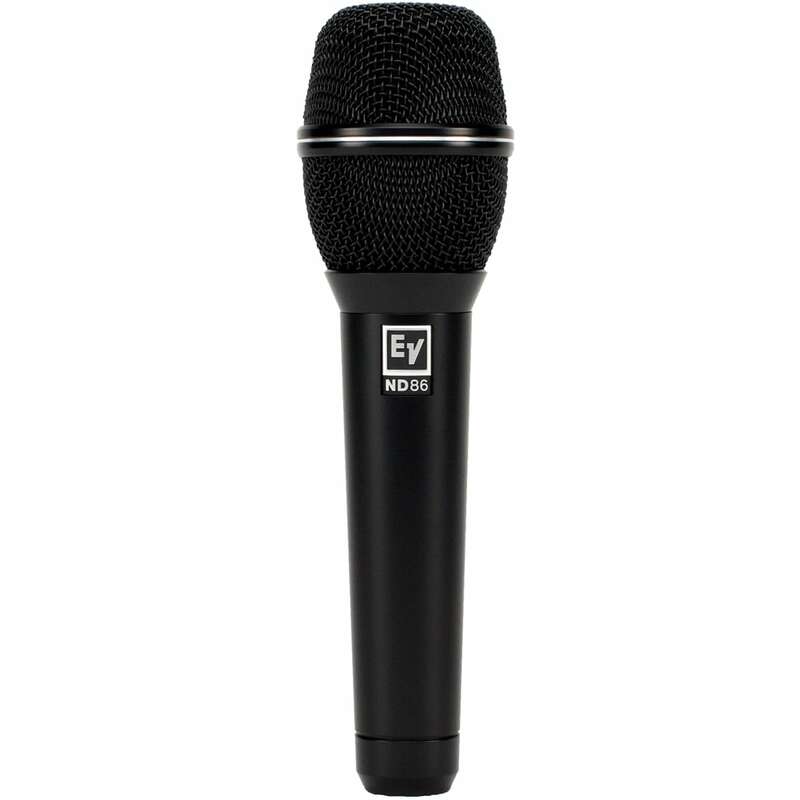 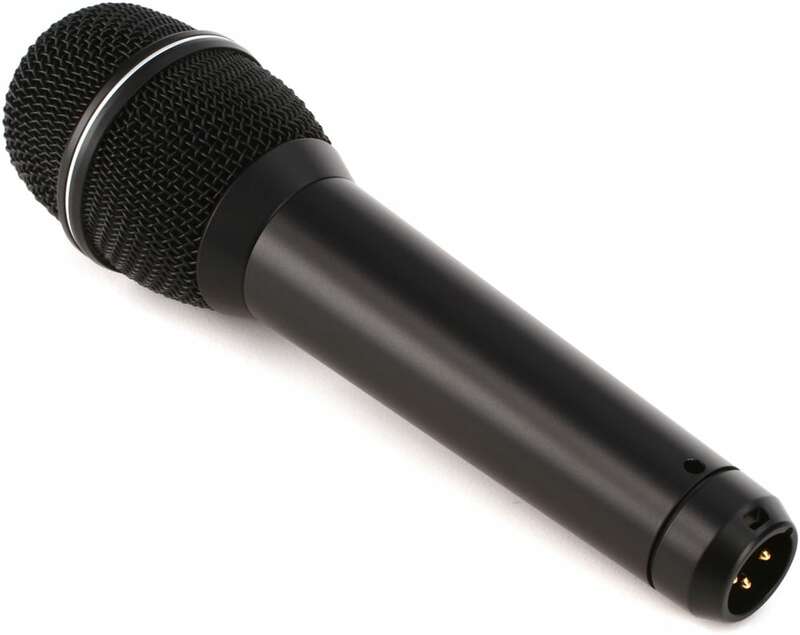 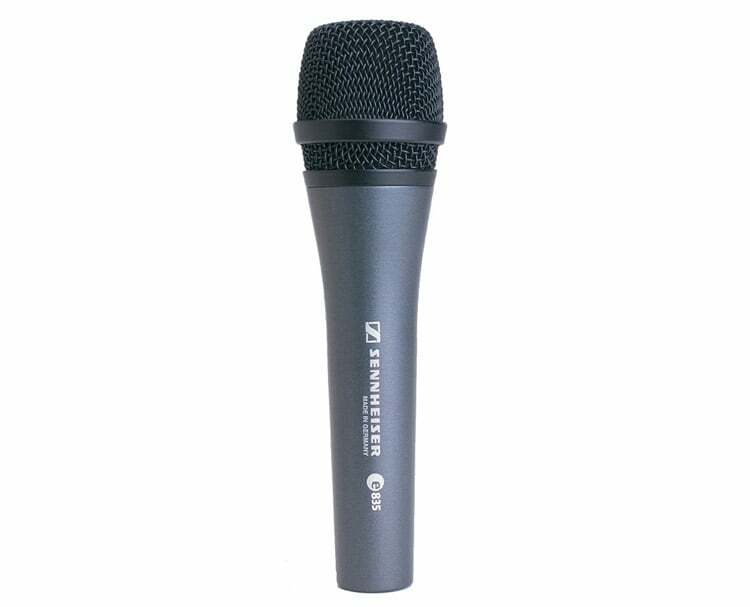 The Electro-Voice ND86 is a robust, high-performance, vocal microphone built for live and stage performances. 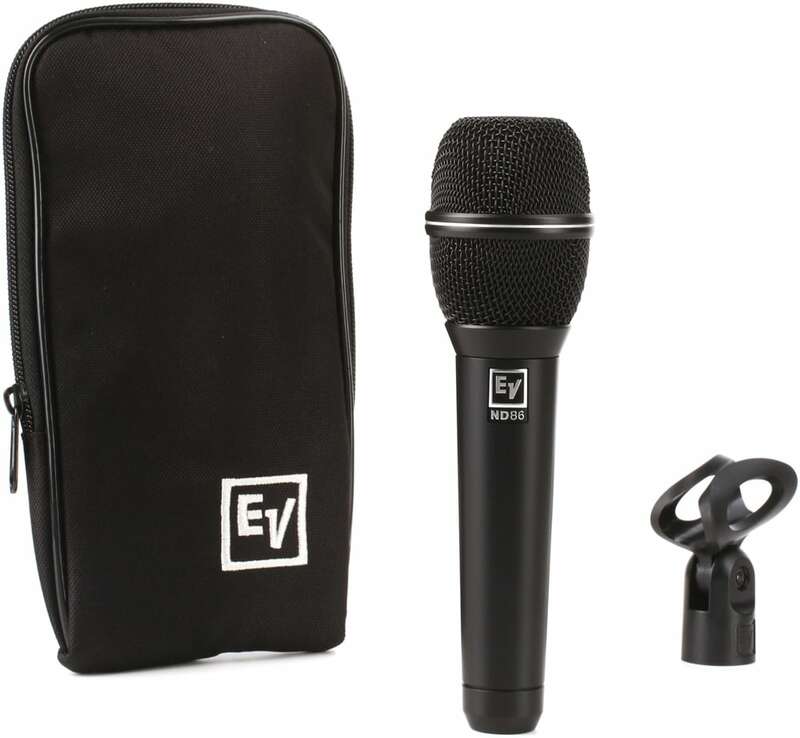 Featuring a large diaphragm with super-cardioid pickup delivering a crisp full-range frequency response, commanding presence, and high gain before feedback. 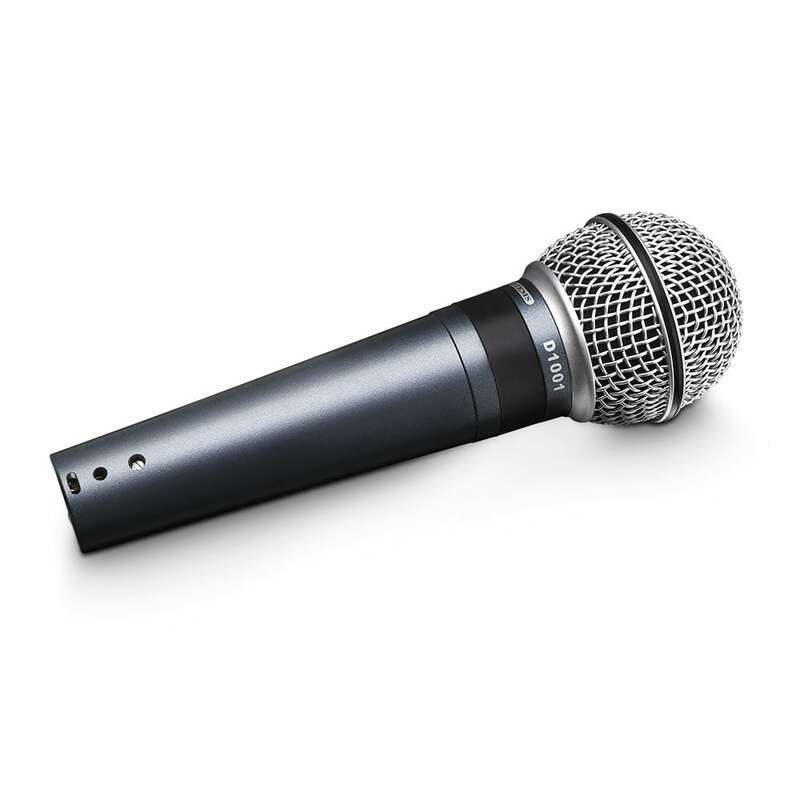 Designed to be a workhorse for excellent all-around voice applications the ND86 sounds great with both male and female vocalist across a huge range of genres. 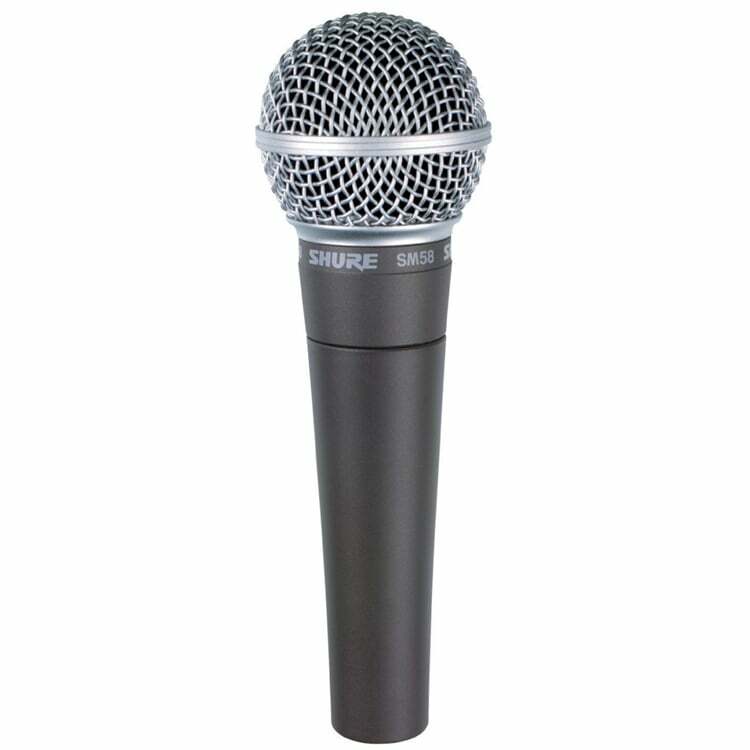 Another impressive feature is the drop-weathering Memraflex grille and noise-rejecting internal shockmount that help add to the durability and reliability of this microphone. 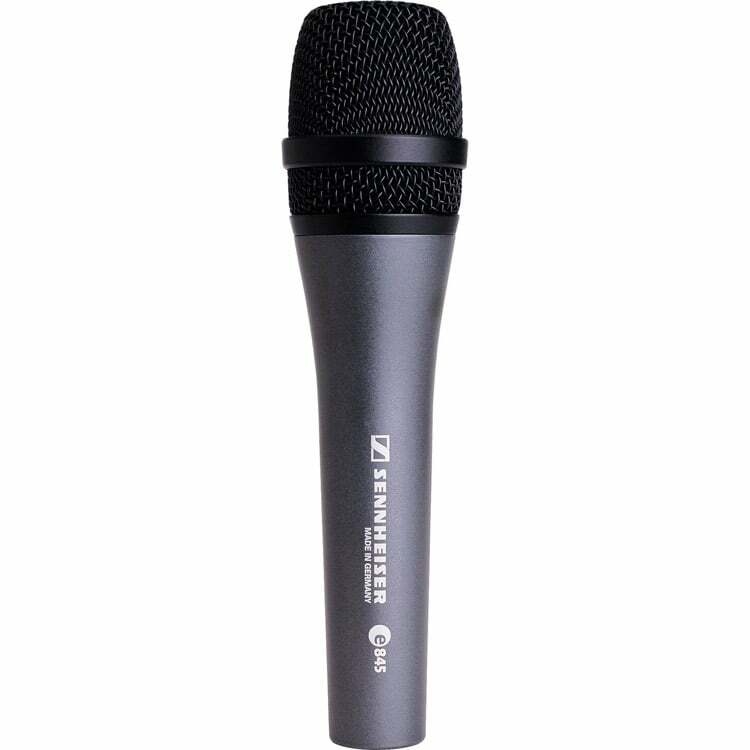 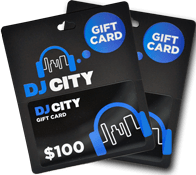 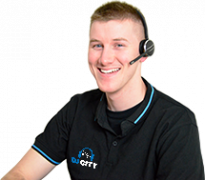 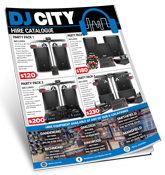 The ideal choice for any singer, speaker, rapper, or screamer wanting a reliable great sounding mic.